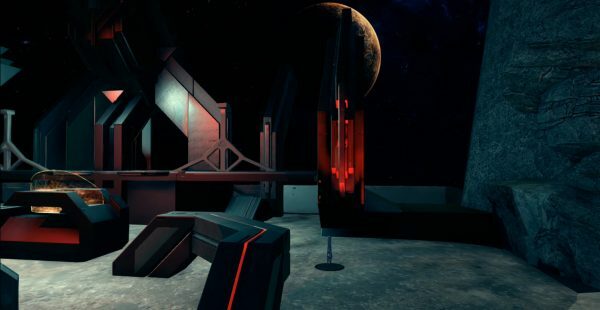 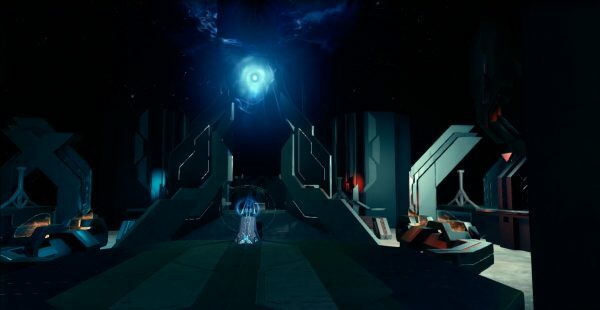 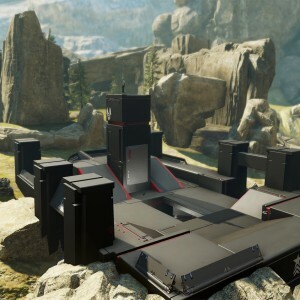 Monolith was one of my favorite Halo 4 Multiplayer maps, and one I couldn’t stop thinking about forging, so here it is! 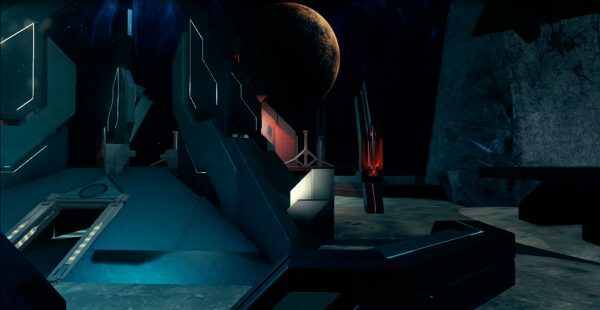 I did my best to make Monolith clean and true. 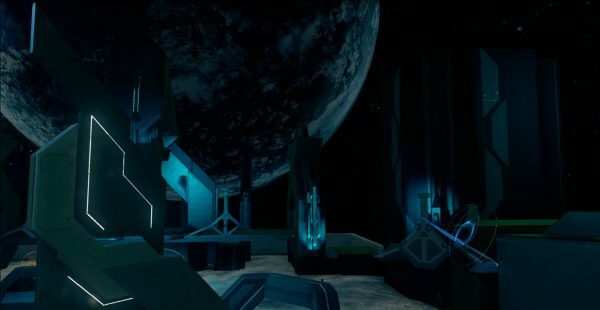 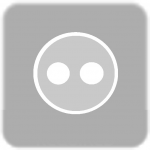 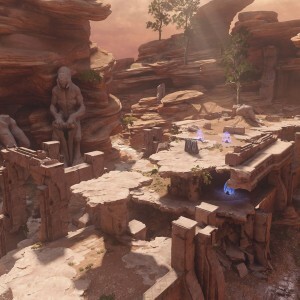 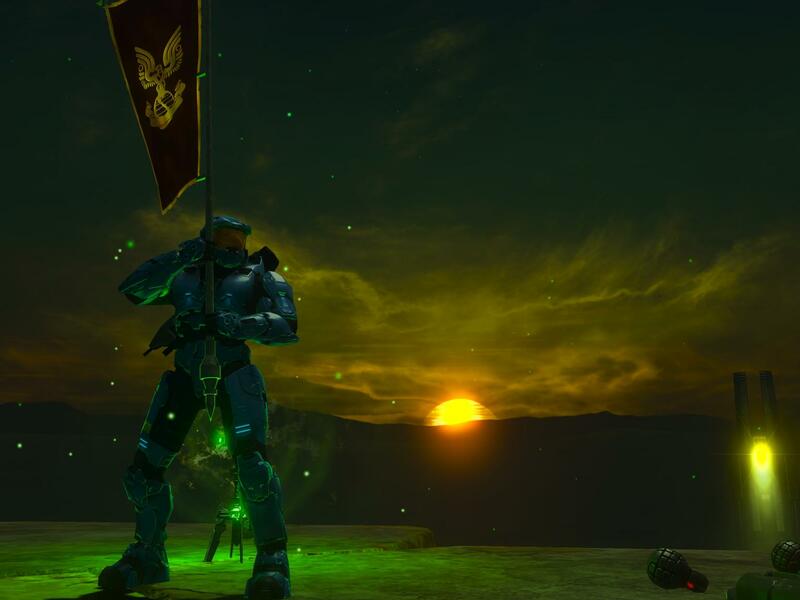 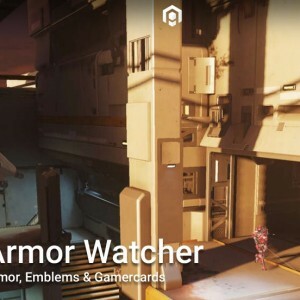 You can now bookmark Halo 5 maps directly to your Xbox One from Halo Waypoint! 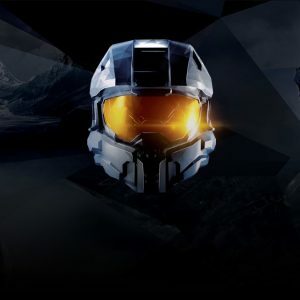 Big Team Battle Included in Halo 5 After All!